Racing precision at a competitive price point, the DELTA SKATING is designed for athletes to expert skate skiers. Built with the same race-ready Nomex Honeycomb core construction as X-ium, Delta offers lightweight and lively performance with large, accessible sweet spot for more ease-of-use. Compatible with the Turnamic® binding system for the most natural ski flex and snow feel. A lighter construction, reinforced with basalt fiber. Stabilizes the ski and facilitates tracking whatever its position. For extremely stable, fluid skating. 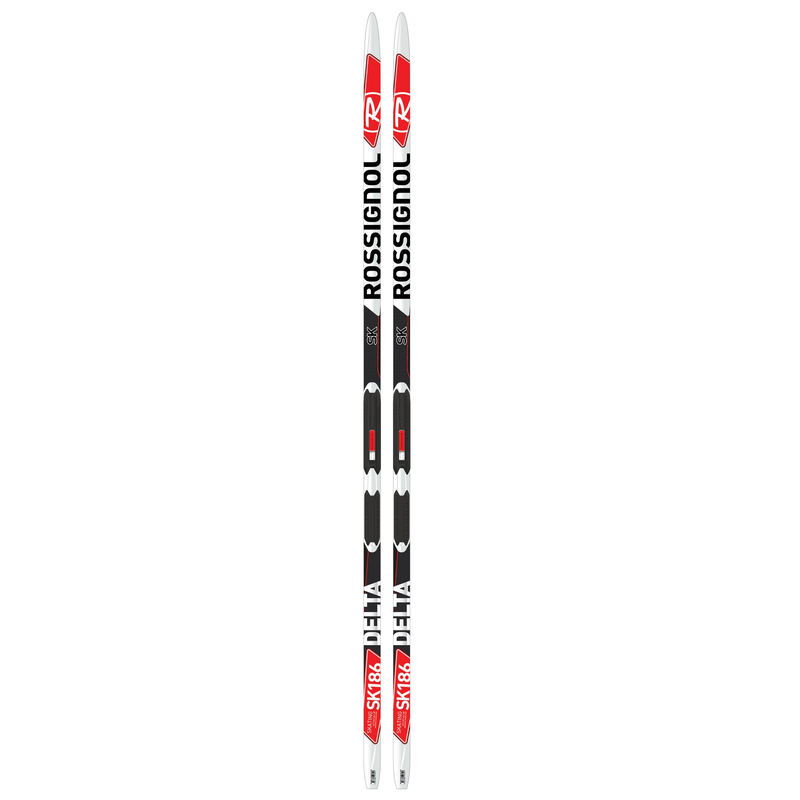 Enables the skier to come back into the direction of travel faster at the end of the glide phase. © COPYRIGHT FRESH AIR EXPERIENCE. ALL RIGHTS RESERVED. SITE BY ADSPARK COMMUNICATIONS.